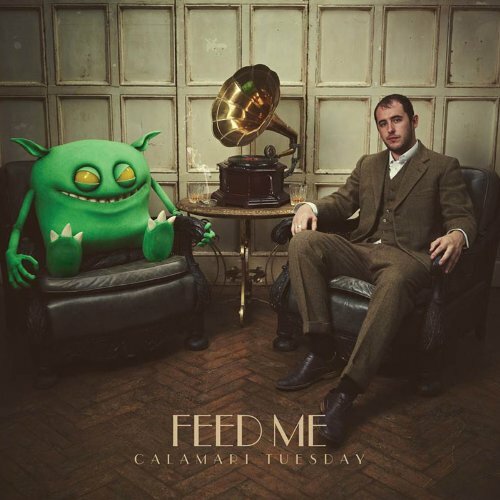 This week on Record Breakers, Patrick brings the group something from the world of UK Electro-House/Dubstep with Feed Me's recent release "Calamari Tuesday". What reaction did the guys have after dipping their toes into the dubstep pool? Click play and find out!